The official Ohio playoff pairings are out. The match ups for the opening round are listed below. 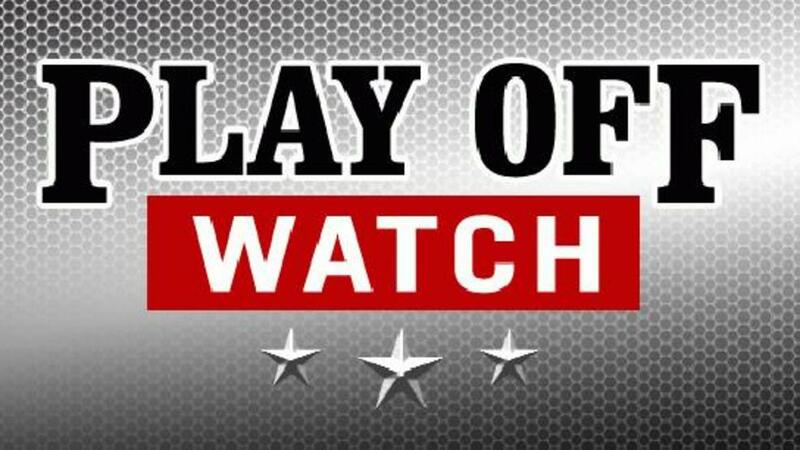 All games will be played Friday at 7:30 p.m.
Also below is the latest West Virginia playoff watch from the Ohio Valley Sports Doctor John Simonson. There is one week remaining in the West Virginia regular season. Cameron clinched Friday in Class A. Wheeling Central and Madonna can clinch with week 11 wins. Tyler Consolidated still mathematically alive.